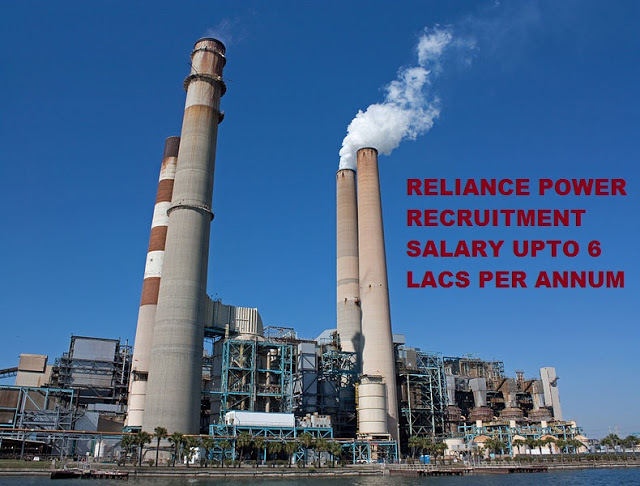 Are you trying to get job in reliance power? They have recently announced huge vacancies for freshers and experienced candidates. want to apply for it? Now check it below. Organisation profile: Reliance Power Limited is part of the Reliance Anil Dhirubhai Ambani Group. It was established to develop, construct and operate power projects in the Indian and international markets. Reliance Energy Limited, an Indian private sector power utility company and the Anil Dhirubhai Ambani Group promote Reliance Power.With its subsidiaries, it is developing 13 medium and large-sized power projects with a combined planned installed capacity of 33,480 MW.